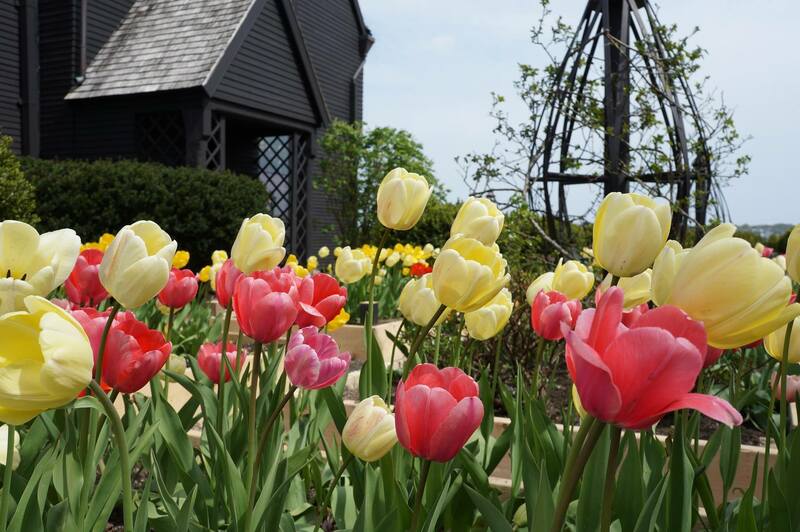 Embark on an unforgettable tour of The House of the Seven Gables. Discover and climb the famed Secret Staircase. Relax in the period seaside gardens. Be inspired as visitors, authors, and artists have been for centuries.